Ms. Maura Plays The Viper Room & Other Musical Highlights! | Paul's Voyage of Discovery & Etc. ← A Childhood Memory of Kent State, May 4, 1970. 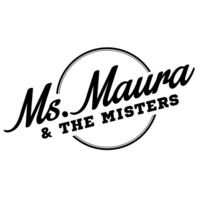 Ms. Maura Plays The Viper Room & Other Musical Highlights! 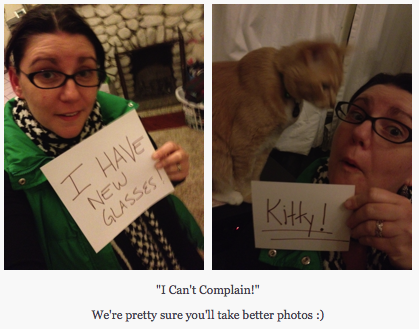 My daughter, Maura Murphy-Barrosse (aka Ms. Maura) and her musical partner, guitarist Lynz Floren have just released their first single, “I Can’t Complain” – and it’s now available on iTunes and other online music sites. Get it today. Ms. Maura and Lynz are also inviting friends and fans to help them make their first music video. Then, you and your fabulous photo will be featured in the music video. But that’s just where the musical fun begins. Ms. Maura & Lynz are also playing a gig at The Viper Room Lounge THIS THURSDAY, May 10th at 7:45 PM. And if you come to the show, they promise a special surprise!! The Viper Room Lounge is located at 8852 W Sunset Blvd in West Hollywood. Tickets are $10.00. And remember to mention Ms. Maura & Lynz at the door! You can also “Like” Ms. Maura on Facebook. And check out her EP, “Reversible Lobotomy”. If you haven’t discovered Ms. Maura yet, check out what the National Music Examiner has to say about “Reversible Lobotomy”.